PR professionals have told the CIPR in a UK-wide survey that 'continuing as we are is not acceptable'. The CIPR, headed by CEO Jane Wilson, asked 106 members in 15 regional focus groups from July to October a series of questions under the banner ‘how PR will look in 2020’. The members feel that by 2020 better evaluation tools for the industry will be developed, that agencies and in-house departments will be driven by technology and that there will be more competition from other industries using digital and social media to reach audiences. The research also found that CIPR members believe that by 2020, PR will experience ‘more recognition of importance at senior management levels’ but will have to be ‘more creative to do more with less’ to maintain budgets. When asked what the worst-case scenario would be for the industry in 2020, the members felt that PR would still be ‘permanently equated with spin and its reputation diminishing further’. Those surveyed also expressed concern that the industry would still live up to old stereotypes that ‘female practitioners are managed, male practitioners manage' and that the industry is ‘white, mono-cultural and ageist’. The findings will inform the work of the CIPR’s Research and Development Unit. Ten specific recommendations for both the CIPR and the industry have been drawn up from the overall findings. Demonstrate clear thinking and guidance on measurement and evaluation. Codes of conduct should be reviewed. Review and consider the need for better definitions of public relations. Address issues in diversity in employment and bring together experience and fresh talent. 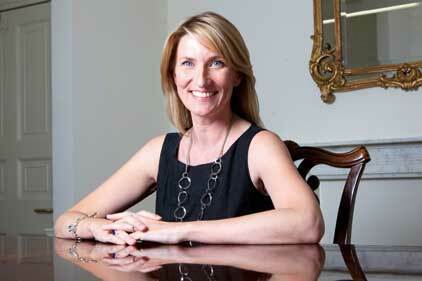 CIPR to go further in its leadership of the profession. The findings come days after the PRCA’s PR Council revealed its strategic plans for 2012, including the formation of three action groups to tackle 'areas of concern' within the industry.